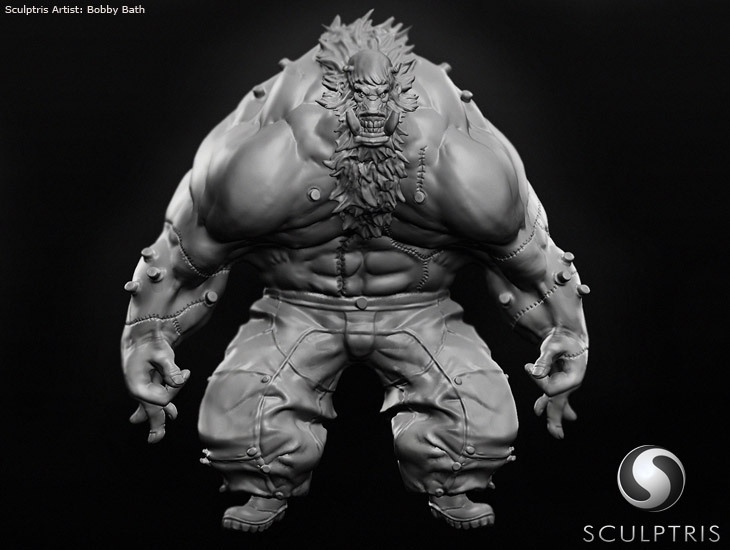 Pixologic this week announced the release of ZBrush 4R2b which offers hair, fur and fiber capabilities amongst other features. The new FiberMesh will enable quick and intuitive creation of hair and other fibrous materials. The FiberMesh function will generate fully sculptable Polymesh 3d objects. 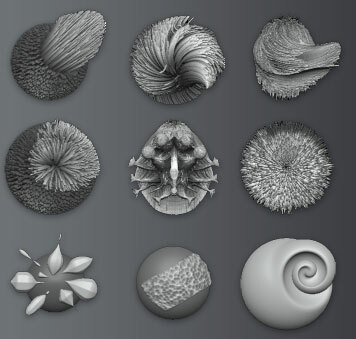 This means your fur and fibres will behave as sculptable geometry when using any of ZBrush’s 3D sculpting brushes. Users will benefit from having control over density ranges where meshes are concerned. Polygon numbers will span a wide range from minute to millions, whilst retaining exportability. These features will be joined by further developments to the BPR (Best Preview Render) system. 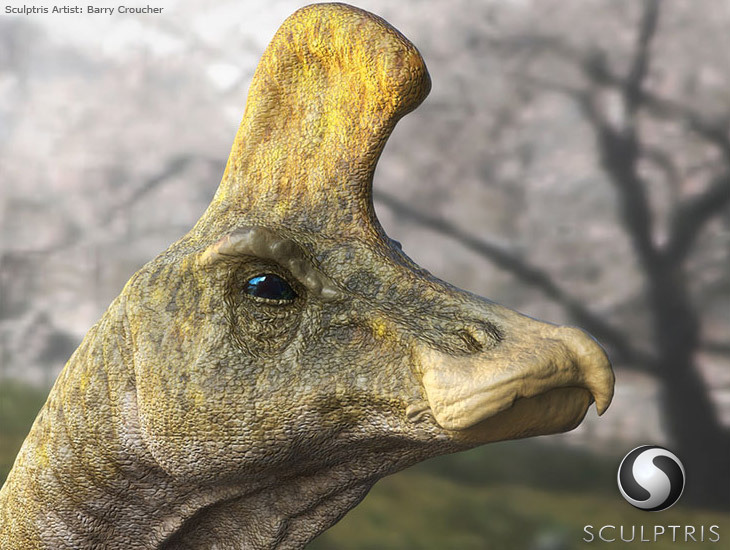 The added functionality in the BPR system will see ZBrush users benefit from the ability to have even more control in the creation of highly detailed final rendered images. FiberMesh to create real 3d fiber, fur and hair geometry with export capabilities. New set of dedicated FiberMesh “Groom” brushes and corresponding Brush settings. MicroMesh support to render fibers or single polygons as separate 3D objects. BPR Global Shadow and Ambient Occlusion settings simplifying shadow management. New Cavity Mixer used to define different material shaders based on the mesh cavities. Improved small details creation through Alpha and Mask. Alphas may be placed using TransPose. Surface Smoothness feature detects mesh curvature for Mask creation. New global deformation with Transpose Curve deformation and UnClip. Improved Mask operations with Shrink and Extend. Topology editing additions: Group Mask and Edgeloop Mask Border. New JPEG Exporter with Crop, Preview and adjustment settings. Numerous improvements such as storing shadow information based on the camera point of view, preview of mesh Extraction, Auto Adjust Mode for perspective… and a lot more.